Pinehurst has recently received substantial capital improvement to include roofs, windows, HVAC, siding, water treatment equipment, and balconies. 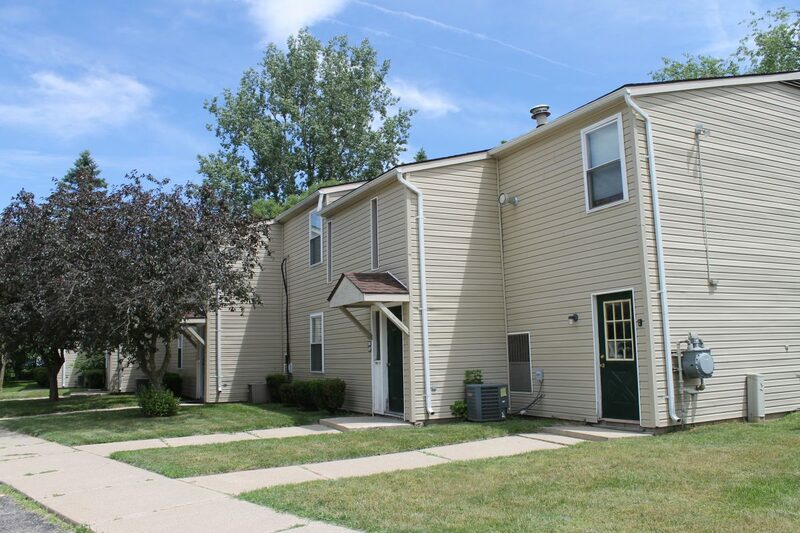 This offering represents a turn-key investment for a multifamily investor. The property is outfitted with landlord-paid, gas-forced air furnaces and the electricity is separately metered. Over 50% of the furnaces have been replaced and many of the units have experienced a turn within the past two years. Amenities at the property include on-site laundry and ample parking. A major factor affecting the strong historical performance of this asset is its proximity to U.S.-23 and multiple outdoor recreational activities.